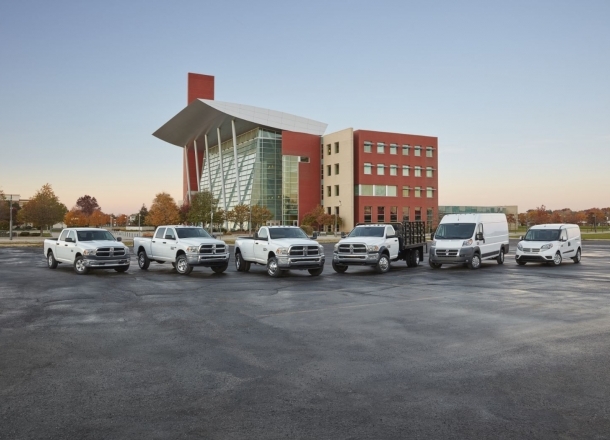 OverviewAs Sauk Centre, Minnesota's leading provider of competitively priced new and used vehicles, Dan Welle's Southtown is proud to carry a comprehensive selection of powerful Ram trucks. 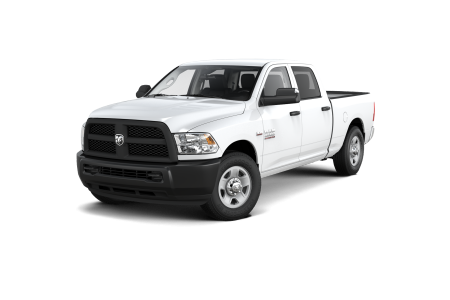 The new Ram 1500's versatile performance makes it a suitable truck whether you're commuting down I-94 or hauling a trailer across town. If you're in need of a bit more of a punch, the brawny Ram 2500 is sure to rise to the occasion while the unstoppable Ram 3500 can conquer any job with its impressive diesel towing. Give us a visit today at our Ram dealership in Sauk Centre, MN to schedule a test drive and see what else our Ram selection has to offer! 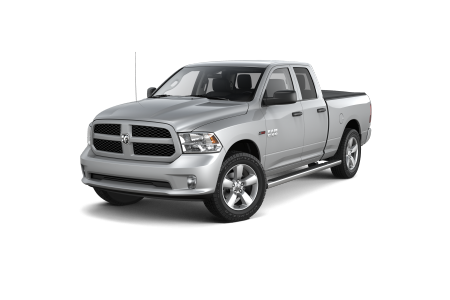 Lease a new Ram model at your local Sauk Centre, MN dealership. At Dan Welle's Southtown, we have a team of friendly, experienced sales associates who will help you find exactly what you need based on your lifestyle and budget. Our financing professionals will also alleviate the financial pressures of your purchase by matching you with an outstanding car loan or auto lease. Eager to find your next truck? We'd love to hear from you. Give us a call or stop by our Sauk Centre, MN Ram dealership to get started! When it comes to auto maintenance, a hard-working truck deserves nothing but the best. When it's time for your next oil change, tire rotation, or brake inspection, you can count on Dan Welle's Southtown to get the job done right. 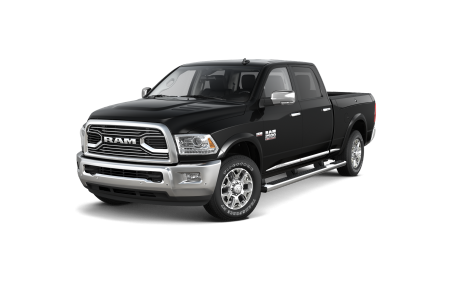 As a certified Ram dealer with a team of Ram-certified mechanics, we'll get you and your truck back on the road quickly and smoothly. To book an appointment, simply fill out our online form, call our auto service line, or swing by our Sauk Centre, MN Ram service center located at the intersection of Highway 71 and I-94. See you soon!